Attention to detail makes all the difference. 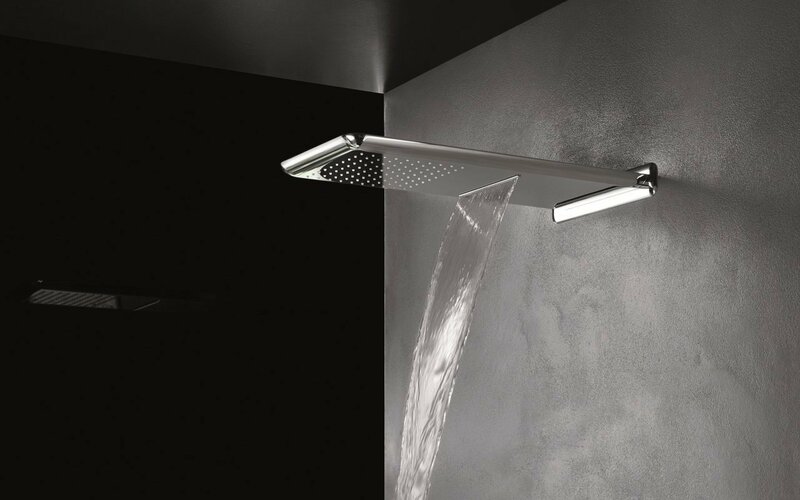 In this case, the introduction of the beveled edge to an already stunning shower head design makes this an even more edgy bathroom showpiece. 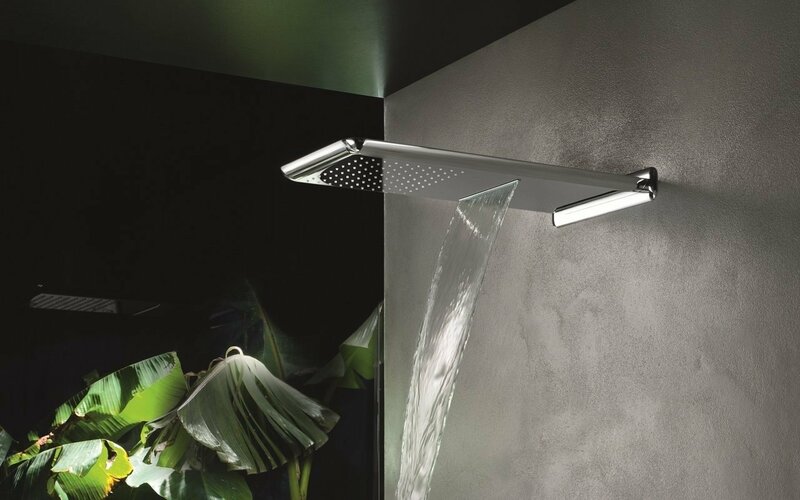 Sleek chrome finished good looks in an almost wafer-thin head – just ¾” deep, add urban precision and flair in the most up-to-the-minute bathroom. © 2019 Aquatica Bath (UK) LTD.